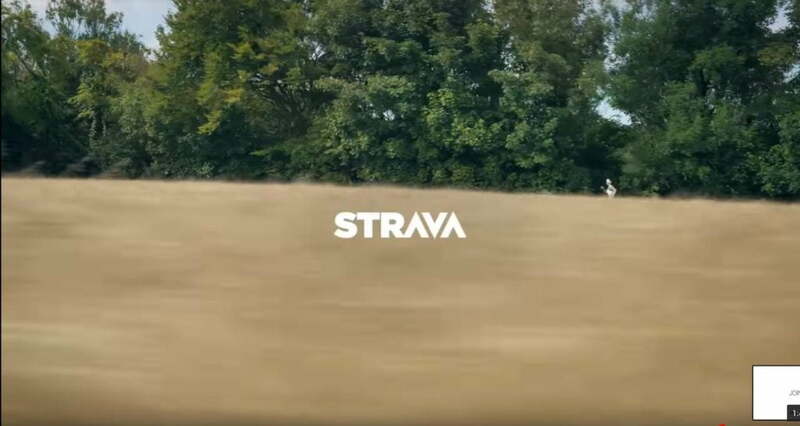 Negativity, curation, judgement – that’s not what being an athlete is about. 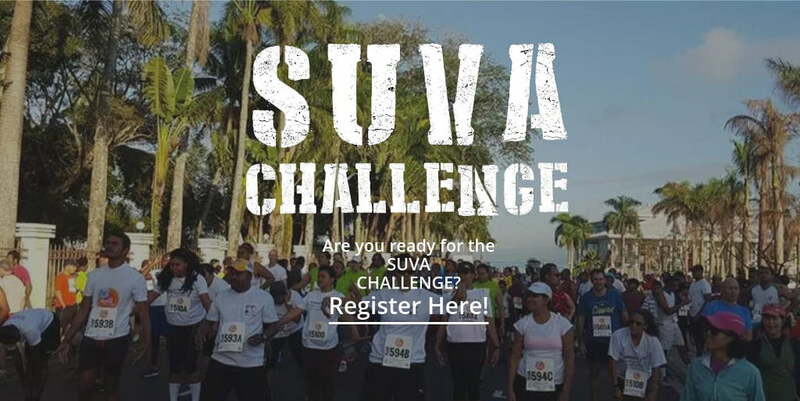 Join us for the SUVA CHALLENGE 2016! 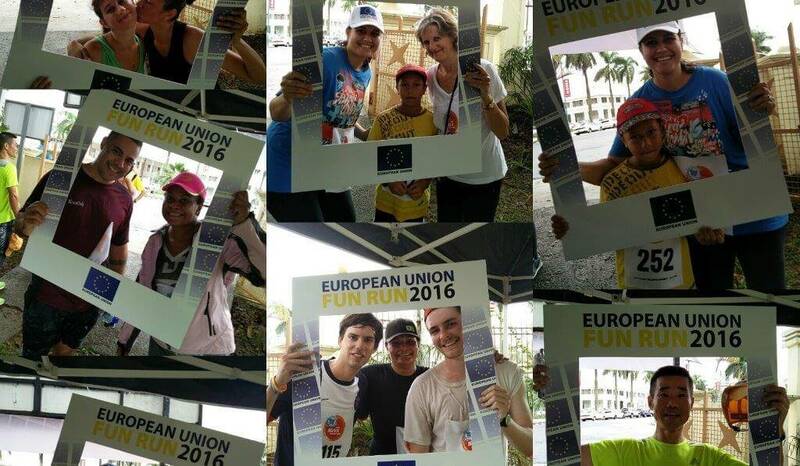 Running through damp and rain we all had a blast at the EU Fun Run 2016 on Saturday, and here are the MANY selfies taken during and after the race.. 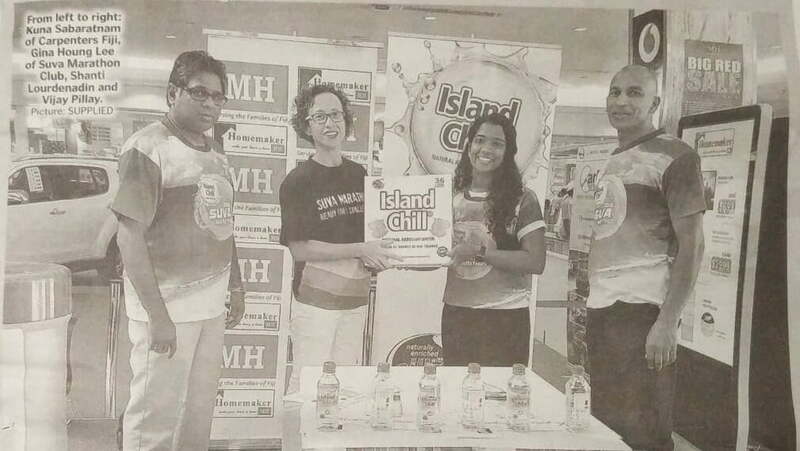 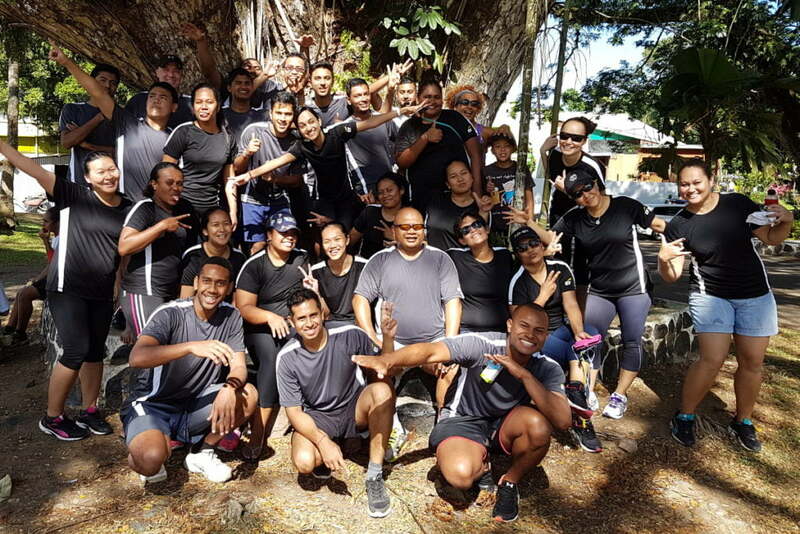 The Suva Marathon next month will promote healthy living among Fijians.